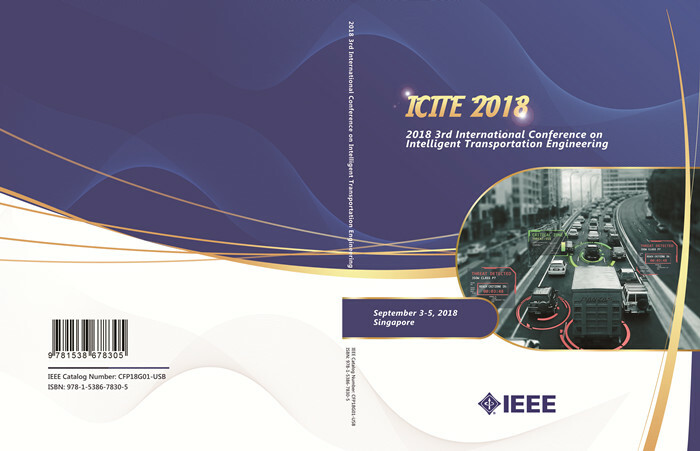 ICITE 2018 was successfully held in National University of Singapore, Shaw Foundation Alumni House during September 3-5, 2018! 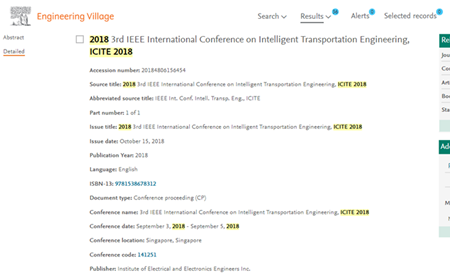 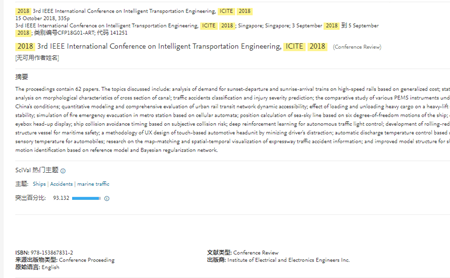 Papers of ICITE2018 are indexed by Ei Compendex and Scopus! ! 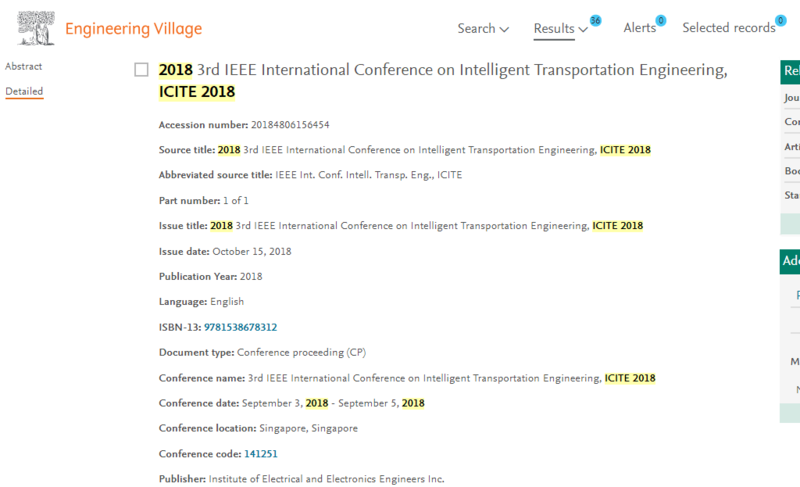 | ICITE2018论文集已被Ei核心和Scopus检索!